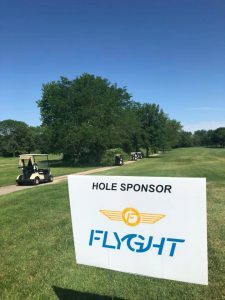 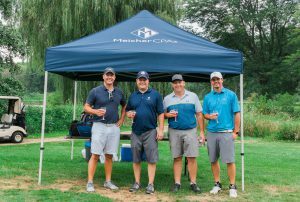 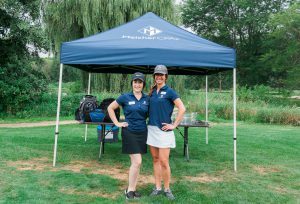 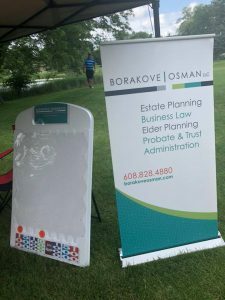 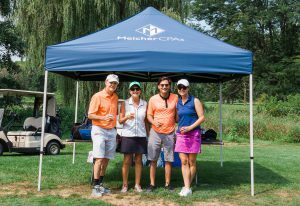 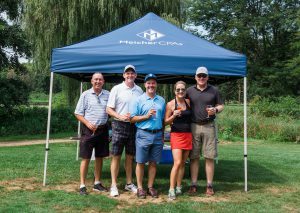 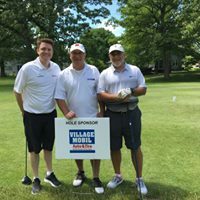 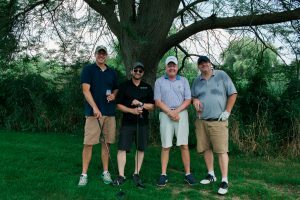 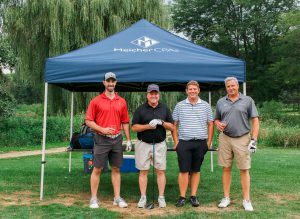 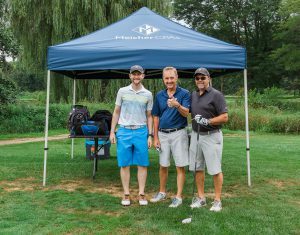 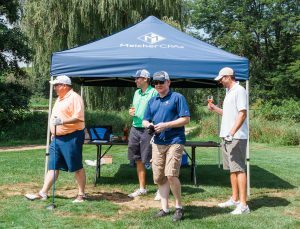 Meicher CPAs would like to thank our clients and hole sponsors for being a part of our annual golf outing. 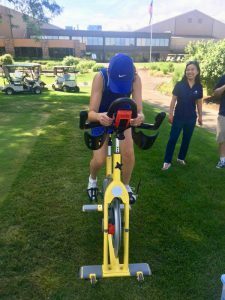 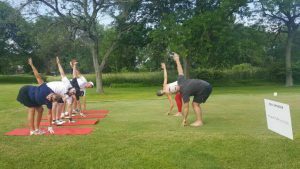 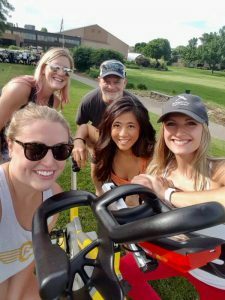 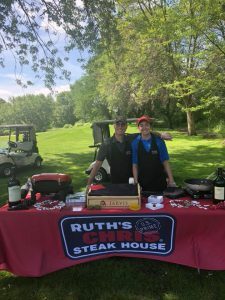 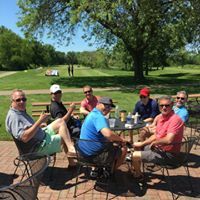 See you again next year at Cherokee Country Club in Madison (5000 North Sherman Avenue). 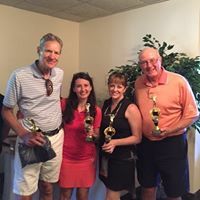 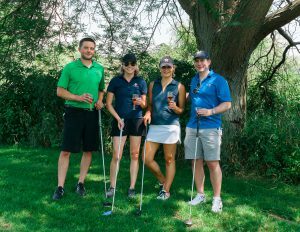 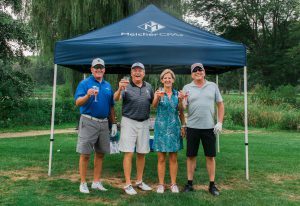 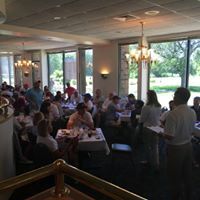 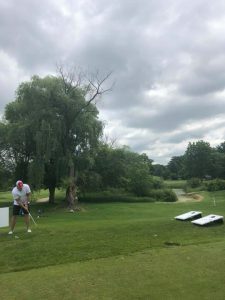 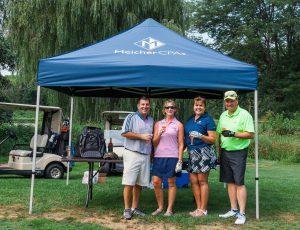 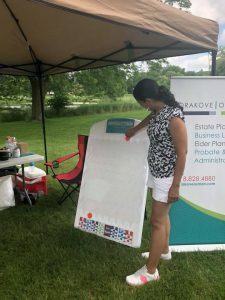 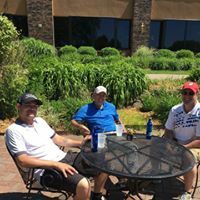 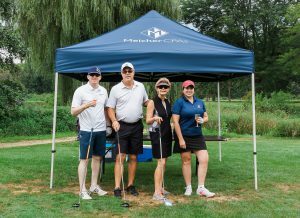 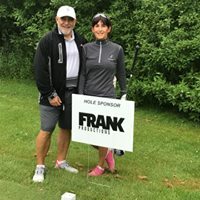 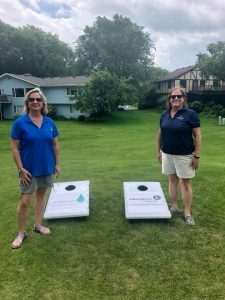 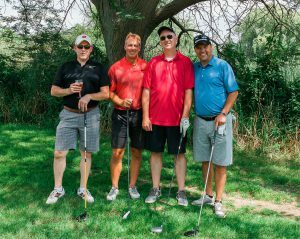 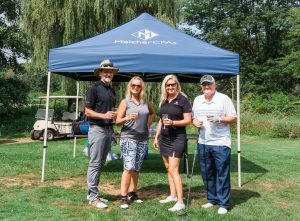 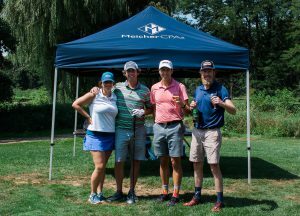 For information on next year’s outing or to register, email us at info@meichercpas.com or call Peter Jenkins or Maria Stormer at our Middleton office (608-826-1900) with your handicap or a fair estimate of the score you would normally expect. 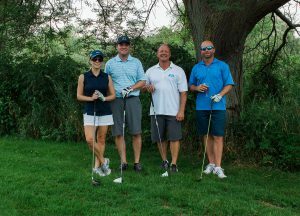 Again our goal is to have the teams fair to allow for a good pace of play and competitive fun.